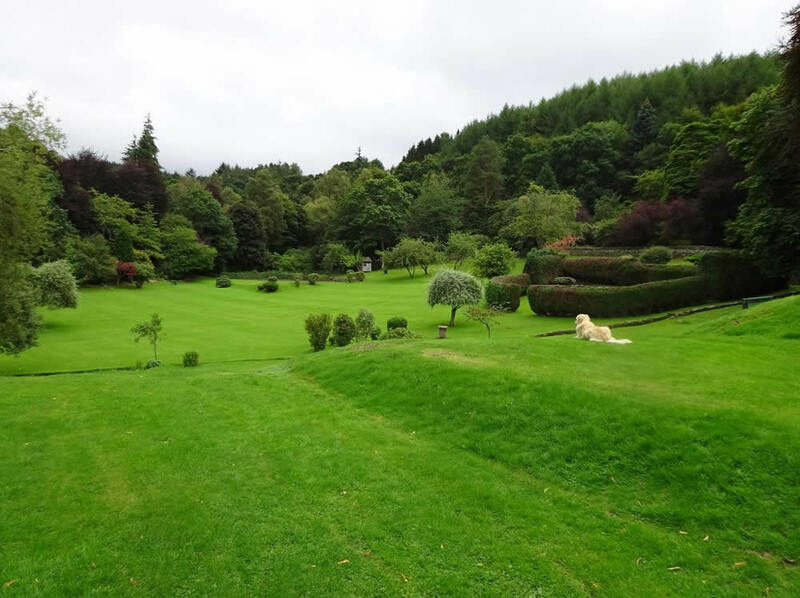 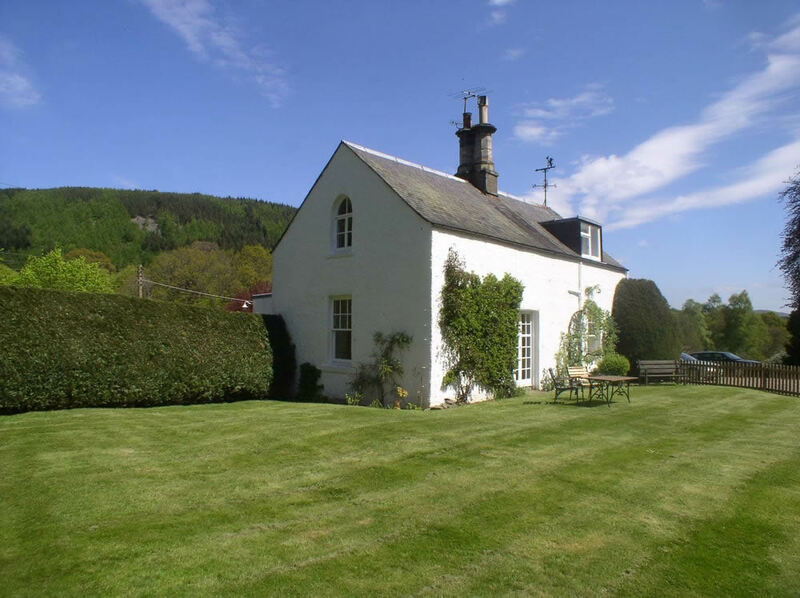 Elibank House set in beautiful grounds in the Tweed Valley. 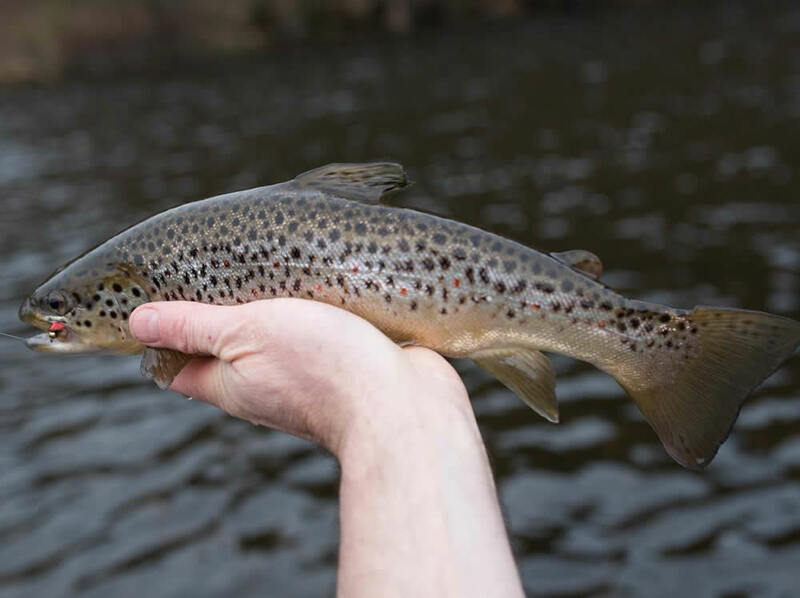 There are two main huts, a larger hut and a second hut available on the beat with easy access to the fishing pools. 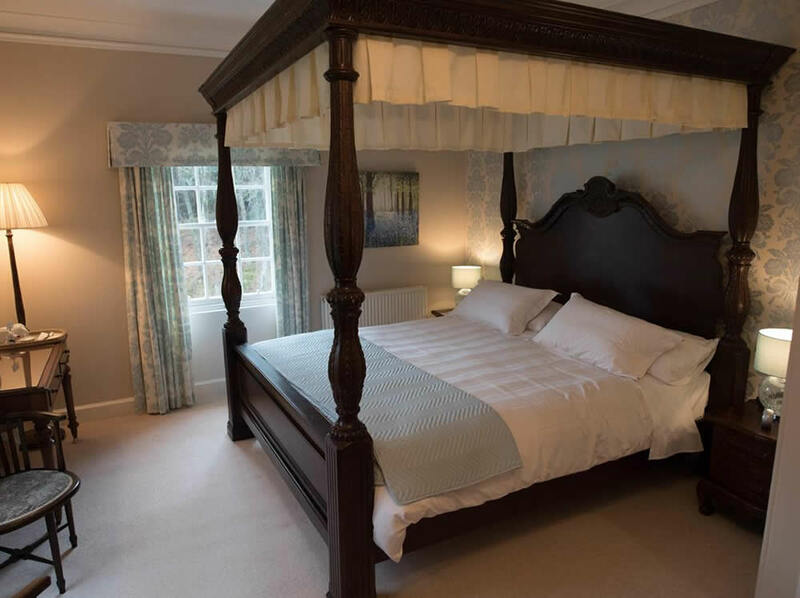 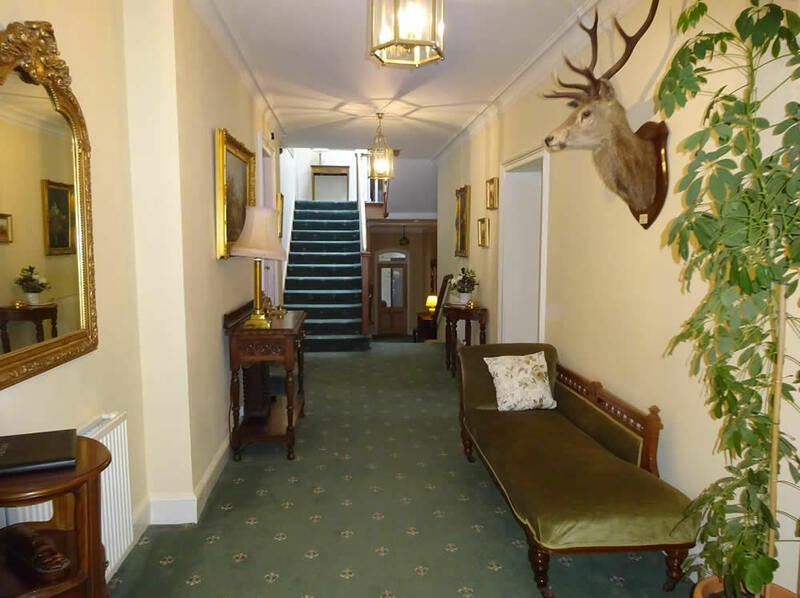 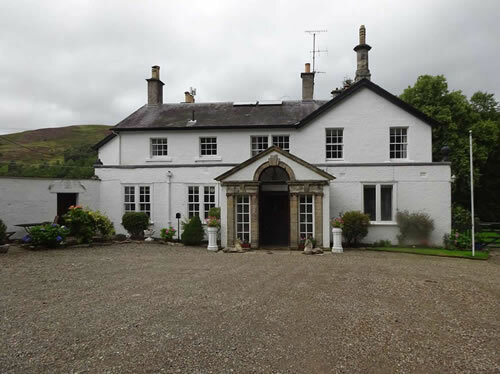 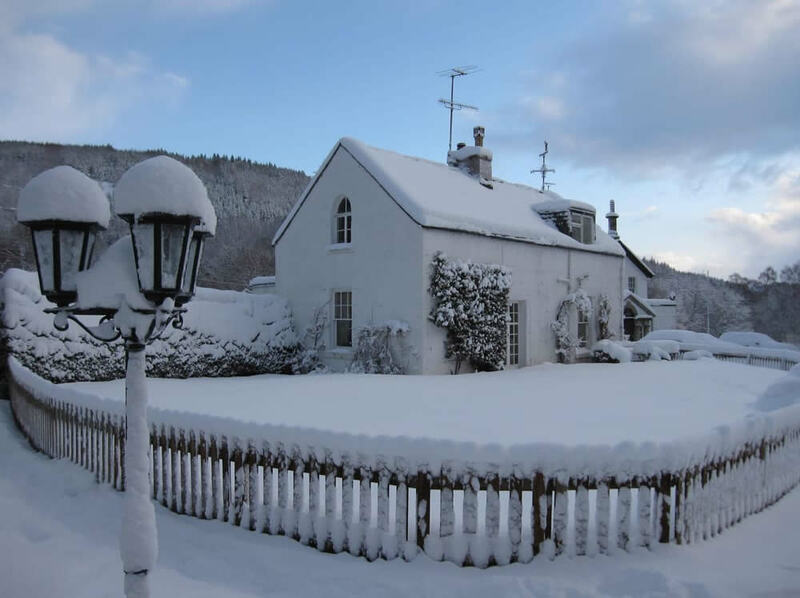 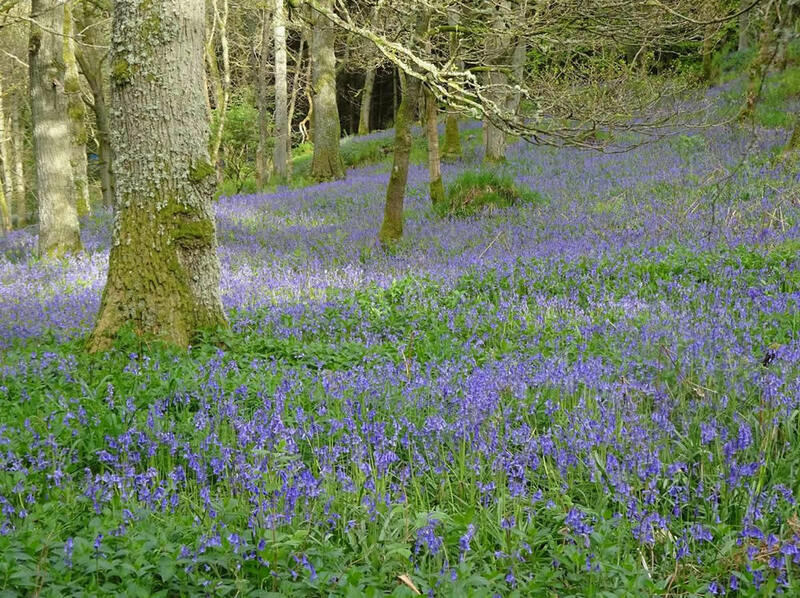 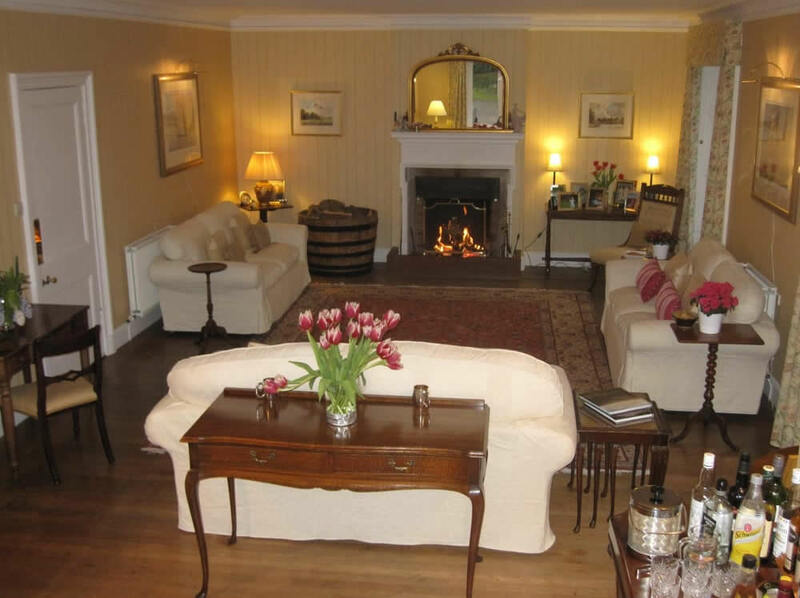 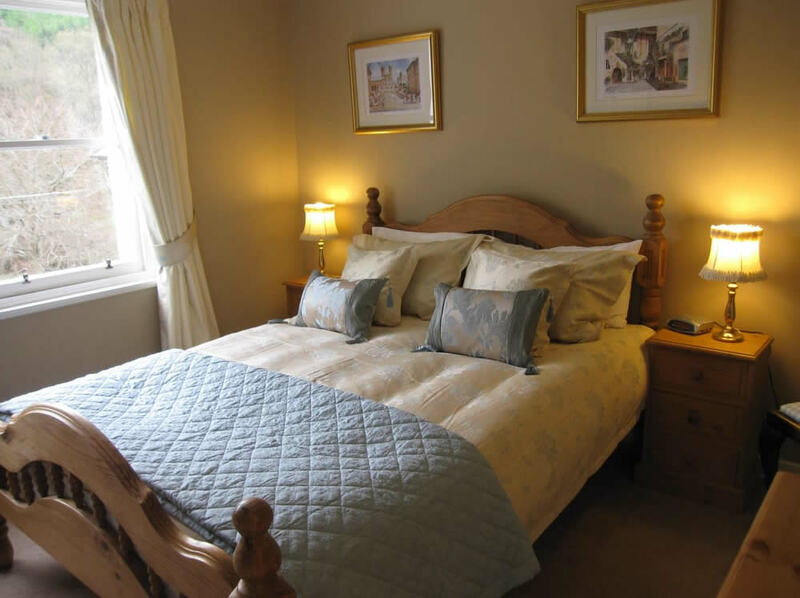 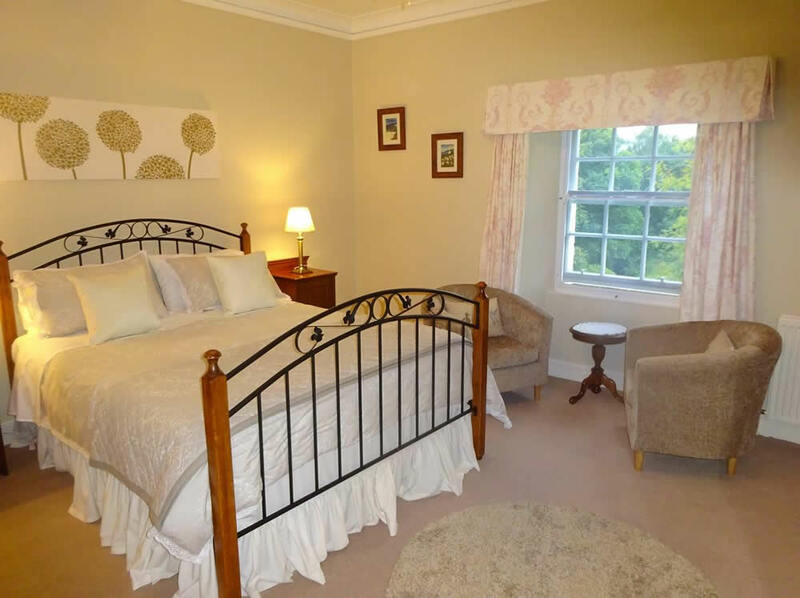 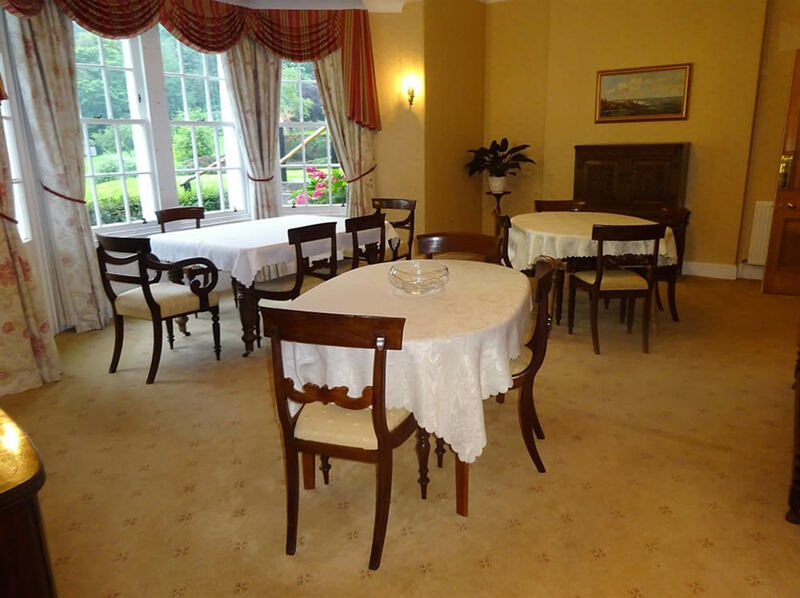 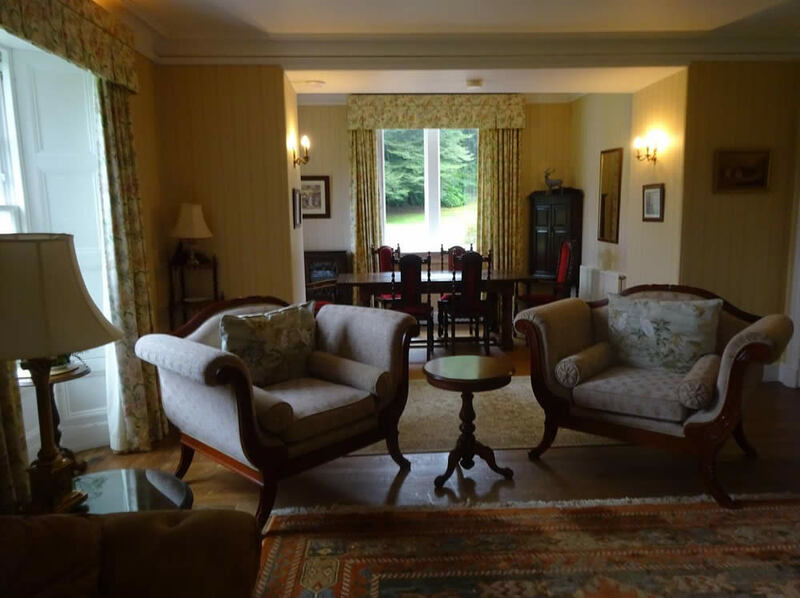 Elibank House has excellent B&B accommodation at the house where you will be made very welcome. 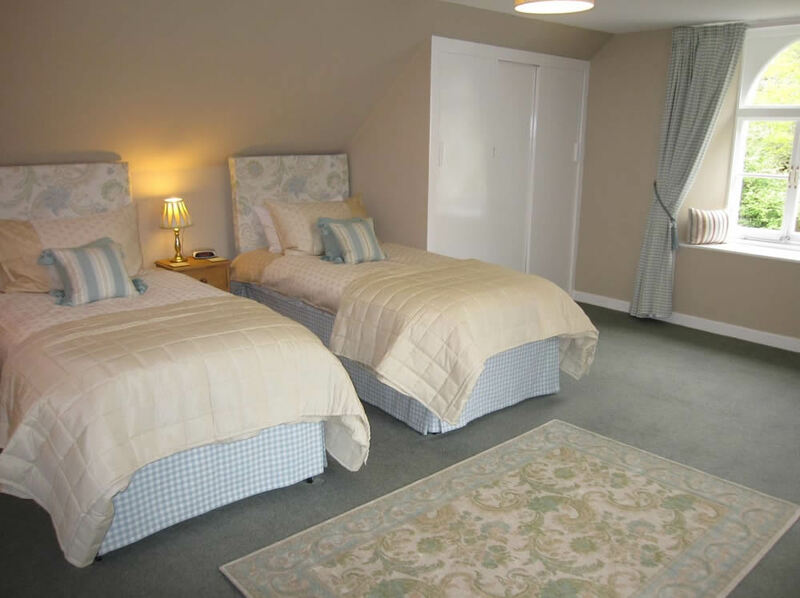 Can be either two or three bedrooms. 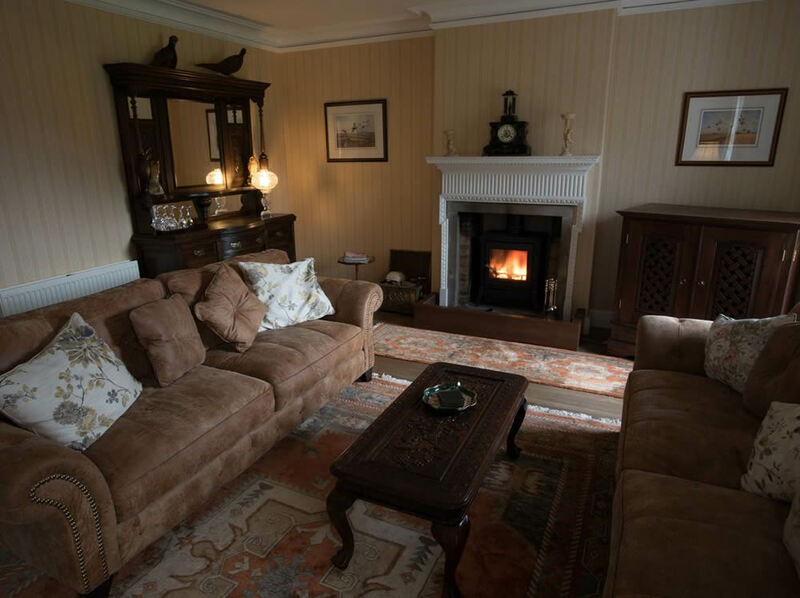 Own kitchen, utility room, lounge with log burner, free wifi. Own front and back door. 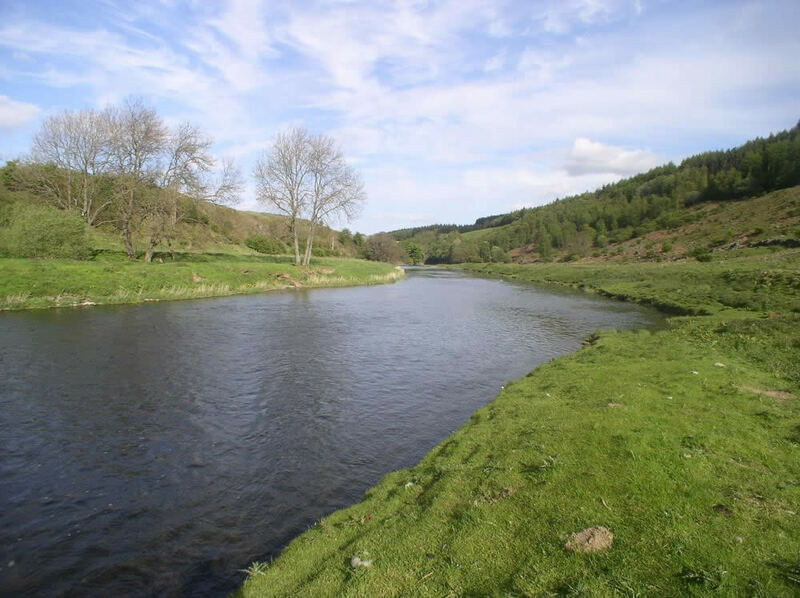 Elibank fishings have well-maintained banks with good access. 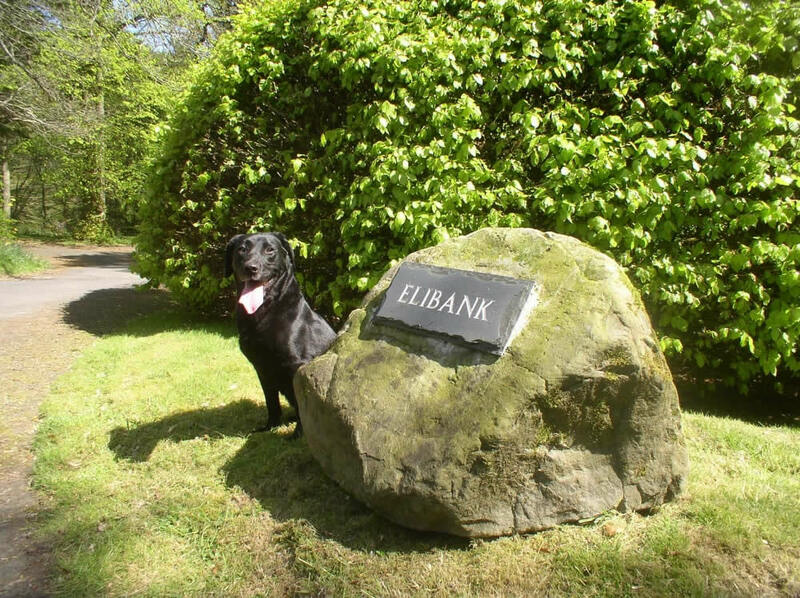 There is a good lane accessing to the river from Elibank House.